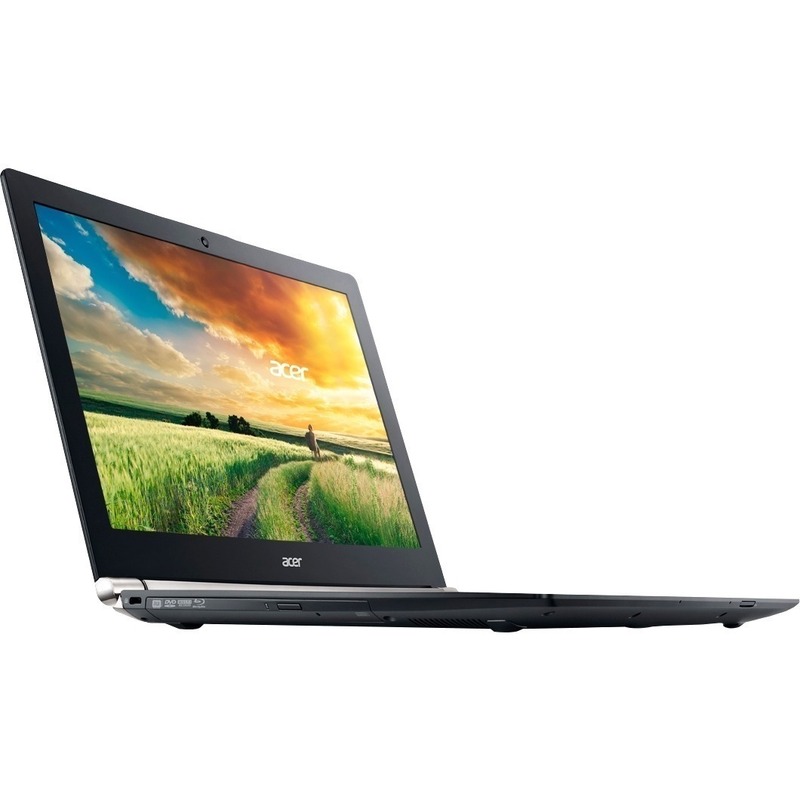 Embrace high performance gaming with the ACER Aspire V Nitro 17.3" Full HD Laptop. This laptop provides path breaking performance with ample storage for all your favorite games. 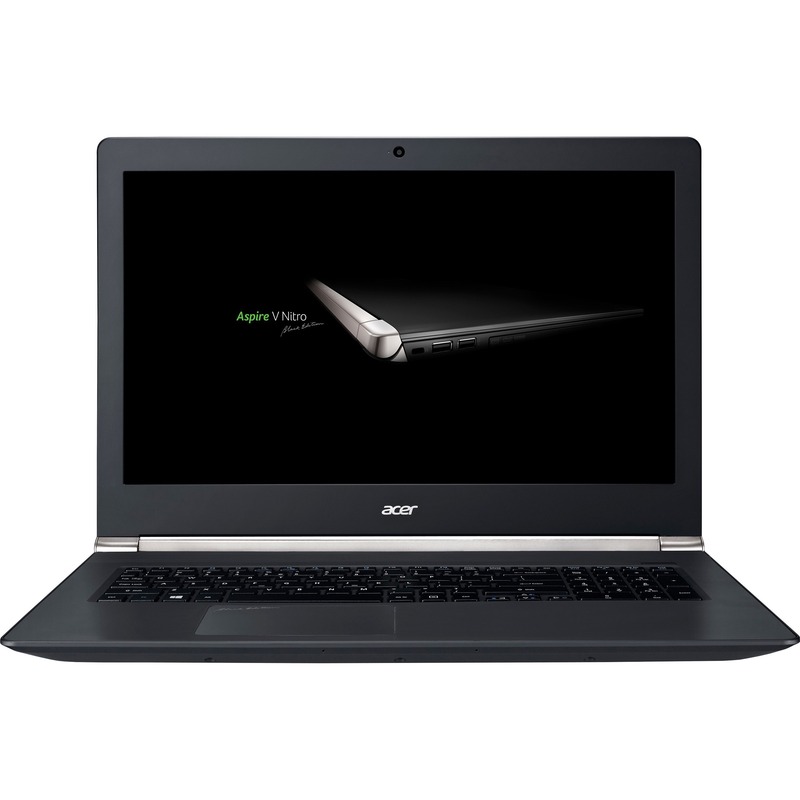 Buy the power packed ACER Aspire V Nitro 17.3" Full HD Laptop today!